These skinny jeans are the hottest look of the season! Make a statement whilst wearing these, you'll love to pair with an off shoulder cropped top or a belt for an extra cute finish. 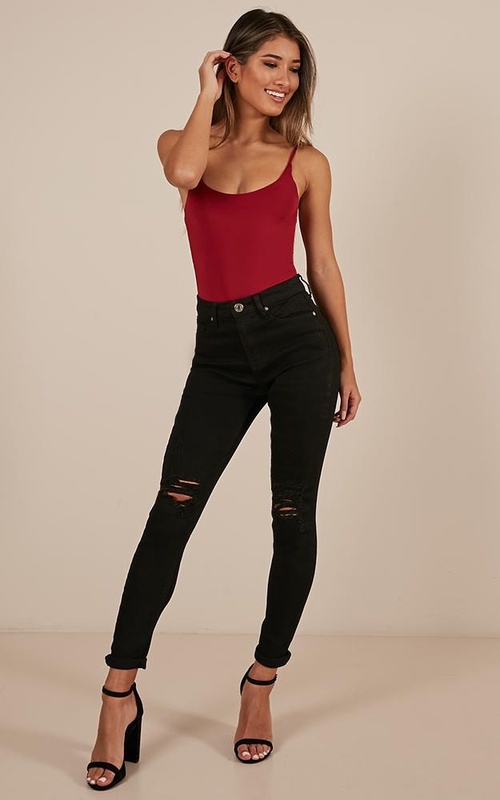 First time buying jeans from here so I was worried about the fit, the sizing ended up being perfect and these have honestly become my favourite jeans!